Kristi Hines is a freelance writer, professional blogger, and social media enthusiast. 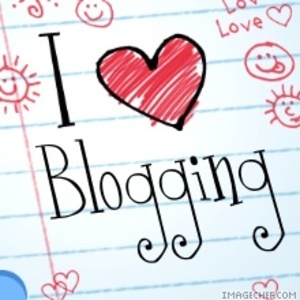 Her blog, Kikolani, serves up blog marketing tips to help personal, professional, and business bloggers be successful. She also contributes to many other top blogs covering content marketing, search engine optimization, and social media topics. Connect with her on Twitter, Facebook, and Google+.